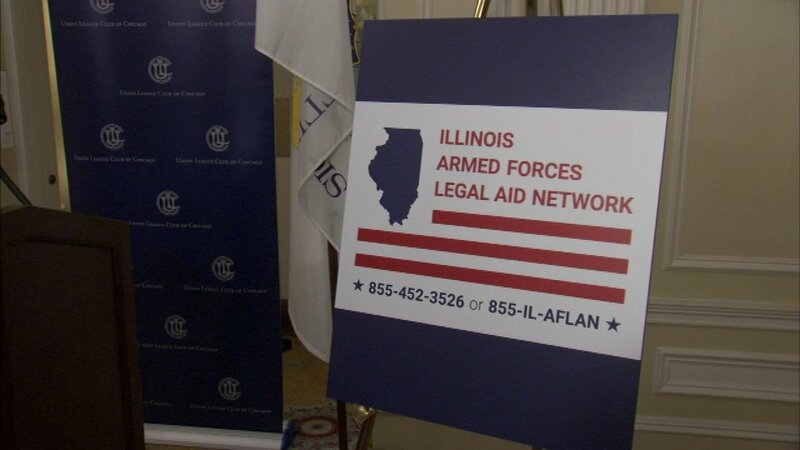 Free legal help is now available to Illinois veterans, active duty military personnel, National Guard, reservists and their dependents, the Illinois Armed Forces Legal Aid Network (IL-AFLAN) announced Tuesday. This is the first-ever statewide legal support network for veterans. Veterans, military personnel and their families can access a legal aid hotline and support network for help with things such as family, housing and consumer problems, as well as issues related to discharge upgrades and benefit appeals. Legal aid is one of the biggest areas of unmet need for Illinois veterans, according to IL-AFLAN.